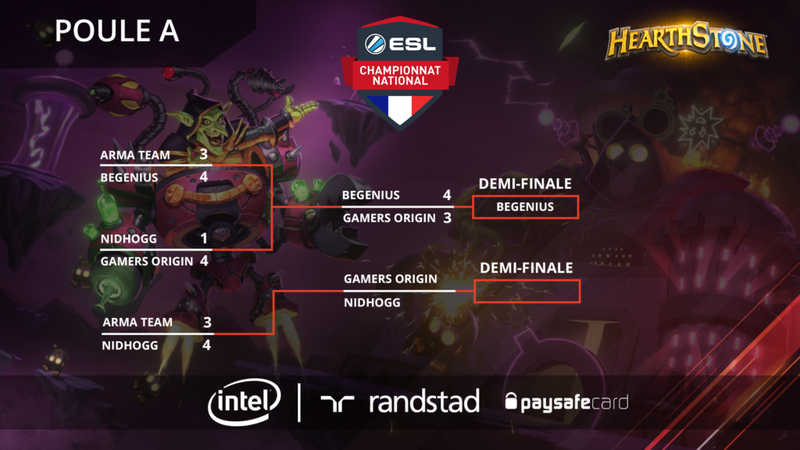 Our Hearthstone boys lost to beGenius earlier this week in the ESL French national championship. However, they have still a possibility to qualify for the semifinal: they have to beat NidhoGG on October 16th to qualify themselves for the Paris Games Week. The EU Fall Skirmish Series third week was in “duo” mode. Deadra and JuleZ were ranked 10th while M11Z, teamed-up with Stef, was ranked 15th. Good results prior to the team second LAN: the Valenciennes Game Arena. The Paris Games Week will feature a LoL Open Tour game as the Marseille HeroFestival can no longer host the tournament scheduled in the city. Riot Games will run an online competition with an offline final held at PGW. Our team will play a couple of LoL tournaments in two weeks due to its participation in the Valenciennes competition. The Dofus team lost to Exodia LDC and it will be hard to qualify for the semi final. However, it is still possible to make it, starting tonight against OV #GOWIN. Next Next post: Welcome Obsess!